Where a win is only a “try” away! 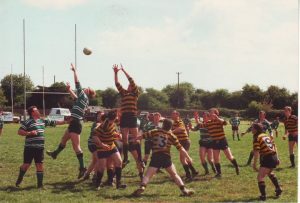 Youghal Rugby Club was founded in November 1963 by local rugby enthusiasts. Eventually grounds at Frogmore were purchased and the Club has played its games there ever since. Some notable achievements over the years were the Munster Junior Div 2 Champions in 1992, Division 1 Champions in 1993 and again in 2006. 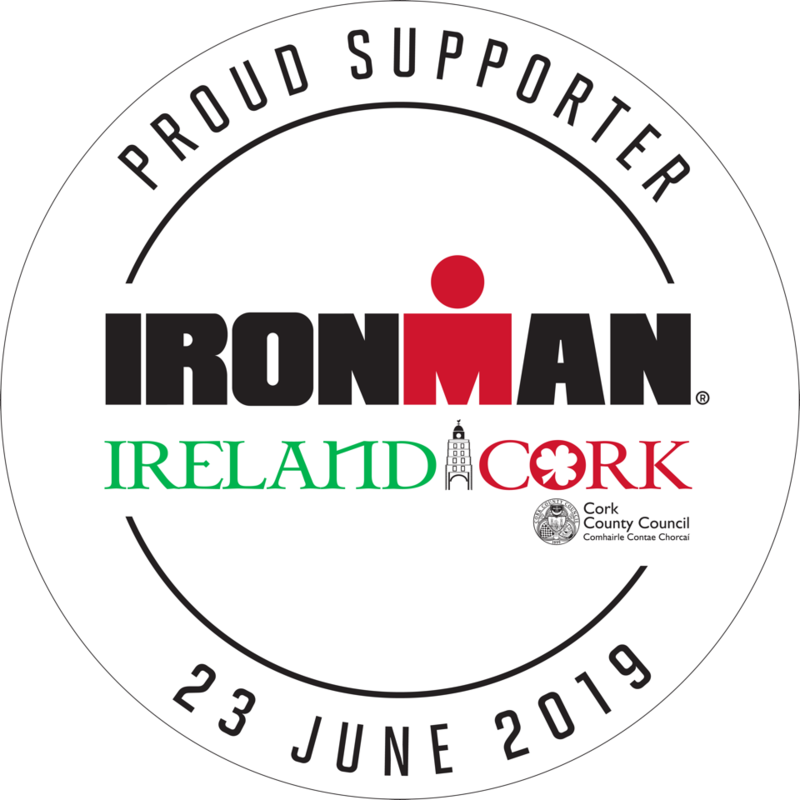 Club members have gone on to achieve full provincial, national and international honours – Eddie O’Sullivan , Dave O’Callaghan and John Quill. 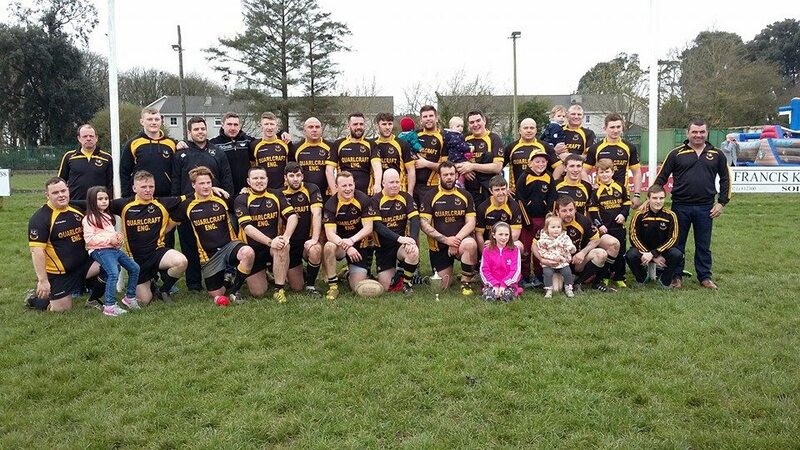 Youghal Rugby club is a very vibrant club with special care and attention given to nurturing our junior players.